The fixed rate loan is the basic FHA home mortgage and is structured with a constant interest rate throughout the life of the loan. This is one of the most popular FHA home loans and is known formally as a 203(b) loan. The fixed rate mortgage works well for many first time home buyers and allows people to finance up to 96.5% of their home loan. The benefit of a fixed rate loan is that the homeowner knows the interest rate, and thus the amount of the payment, for each period of the mortgage. 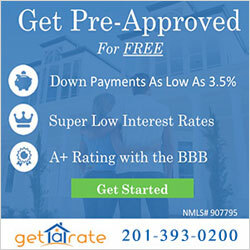 Homeowners generally fair better with fixed rate loans if interest rates are expected to increase in the future. This allows home buyers an opportunity to enjoy a low down payment and keep closing costs to a minimum.